Airlies Guesthouse occupies a charming character-home in Montagu on scenic Route 62 in the Little Karoo of the Western Cape. 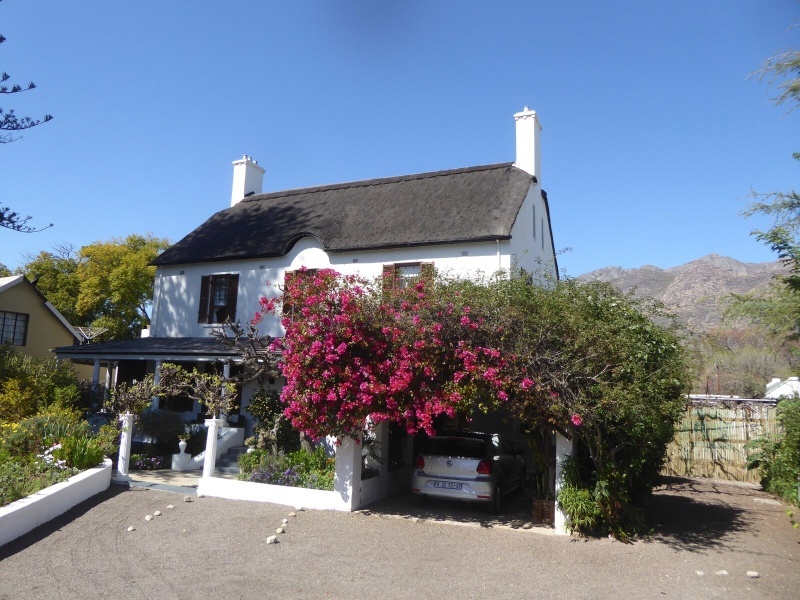 Wooden floors, high ceilings and shuttered windows under thatch create a delightful 4-star haven in which to relax, with many sightseeing opportunities accessible in the village of Montagu and beyond. The guesthouse is set in a garden providing ample space for relaxation, with a swimming pool for refreshment. Dine at Kokkemans Kitchen housed in a handsome Victorian house in the village. The pretty holiday-town of Montagu is a 2-hour drive from Cape Town and an excellent base from which to explore Route 62. There's currently no specials at Airlies Guesthouse. Please ask us about conference facilities in Montagu.